Over the years, R L Laughlin has earned the reputation as a leader in natural gas measurement. The strength of our business is echoed by the connection we've built with our industry partners. Below is a listing of our oil and natural gas industry affiliates. 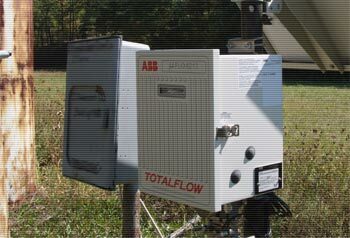 We are an authorized service representative for ABB.